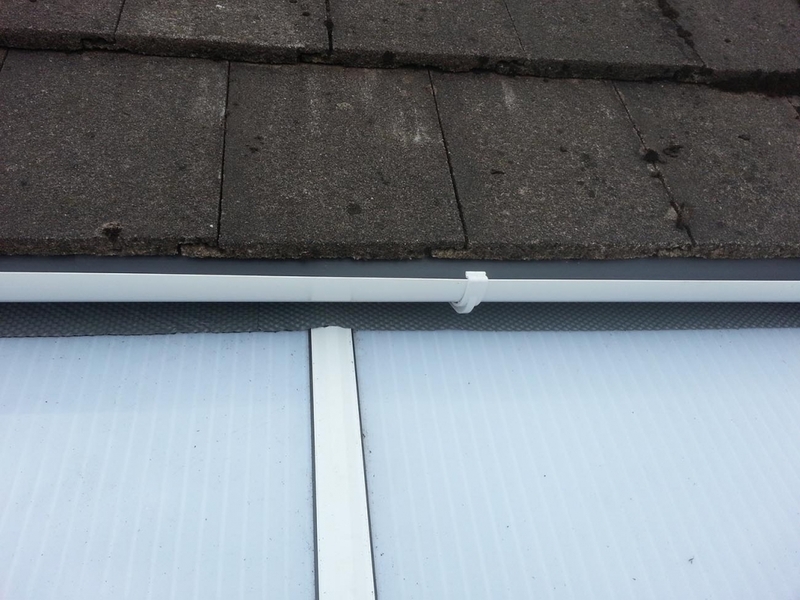 With the new Government Codes of Practice recommending smoking restrictions at work – many organisations are now operating a no smoking policy, often banning internal smoking completely. 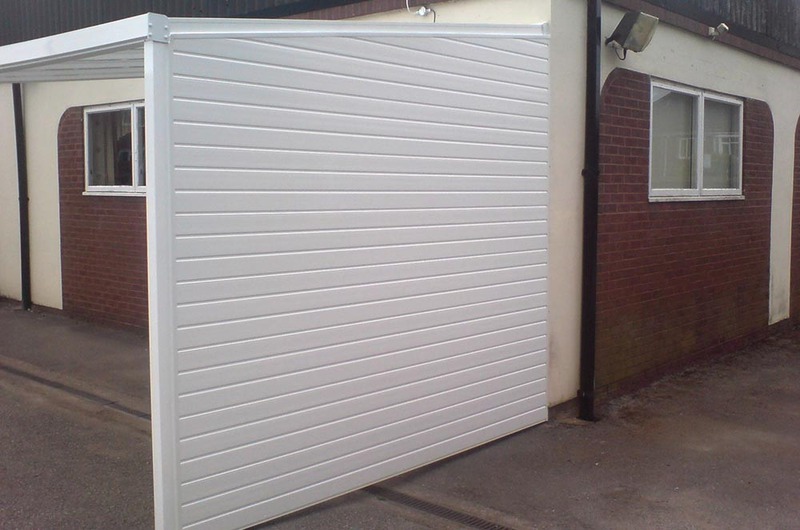 This means that for most of the year employees who smoke must stand outside in the rain, wind and even snow. 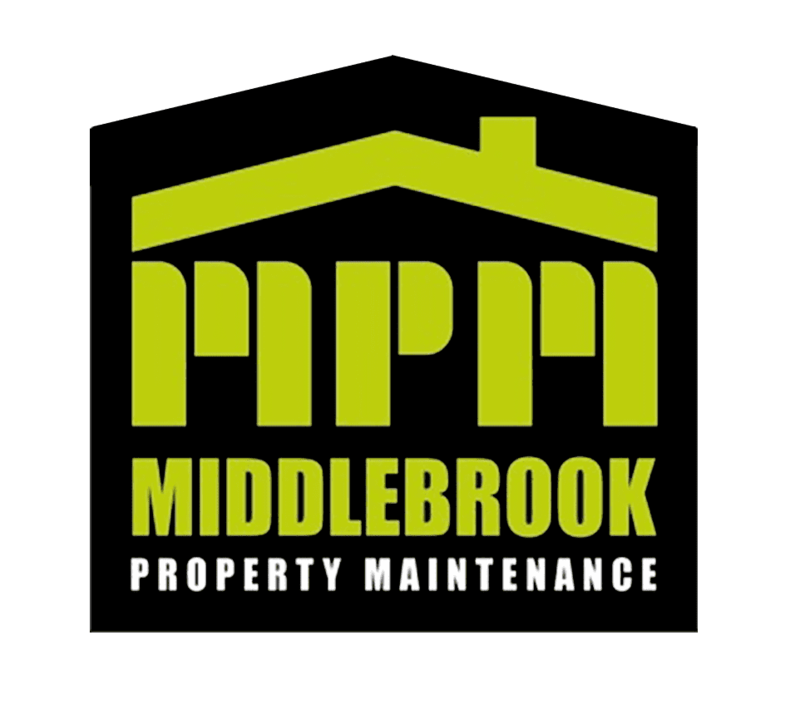 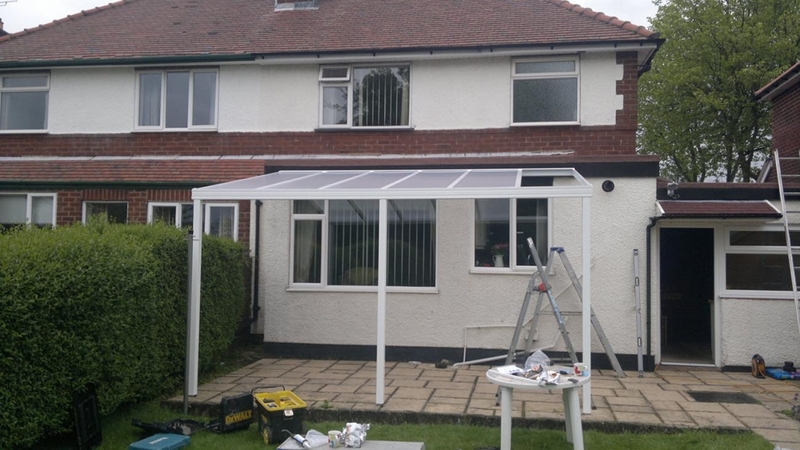 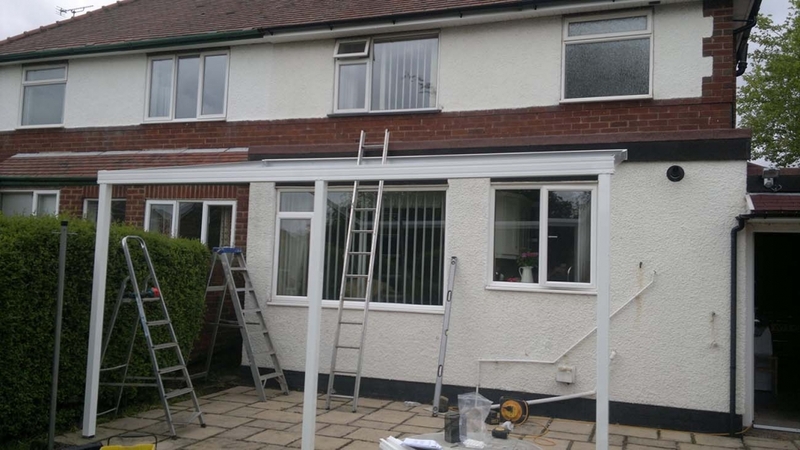 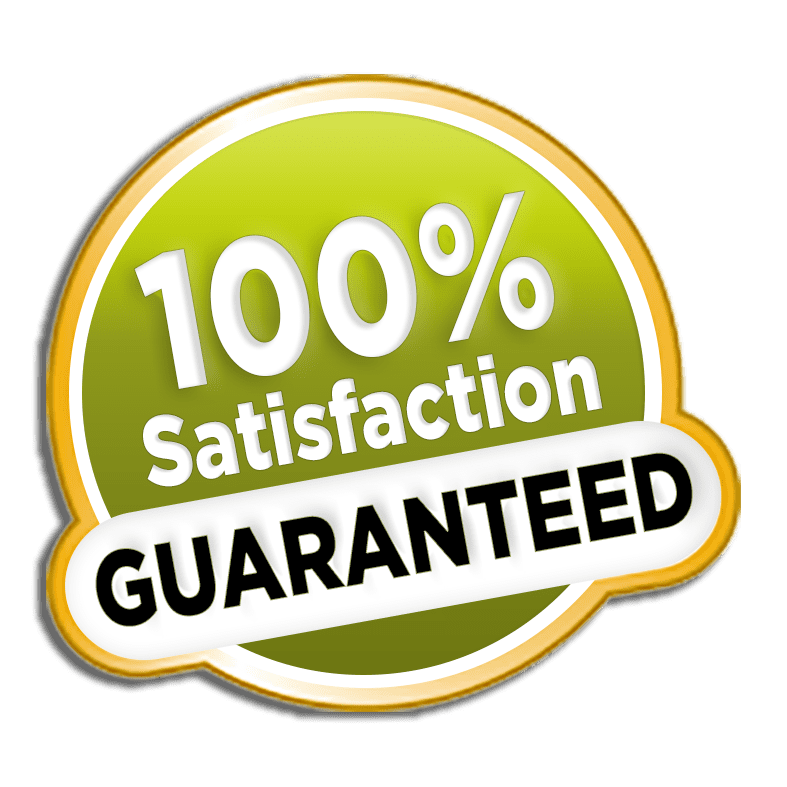 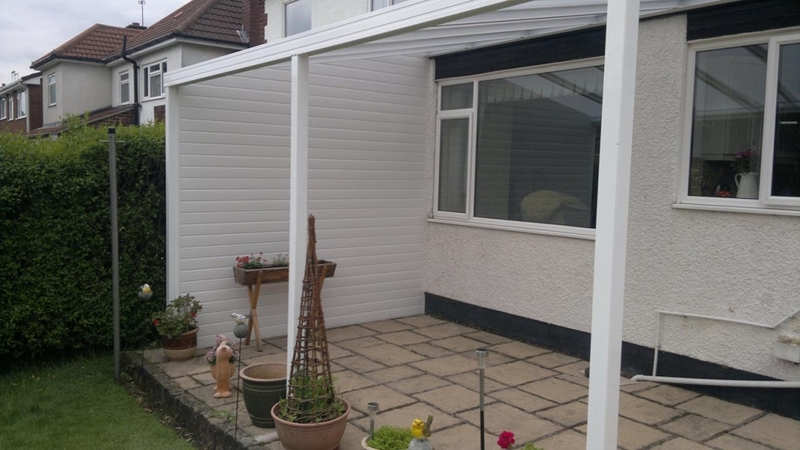 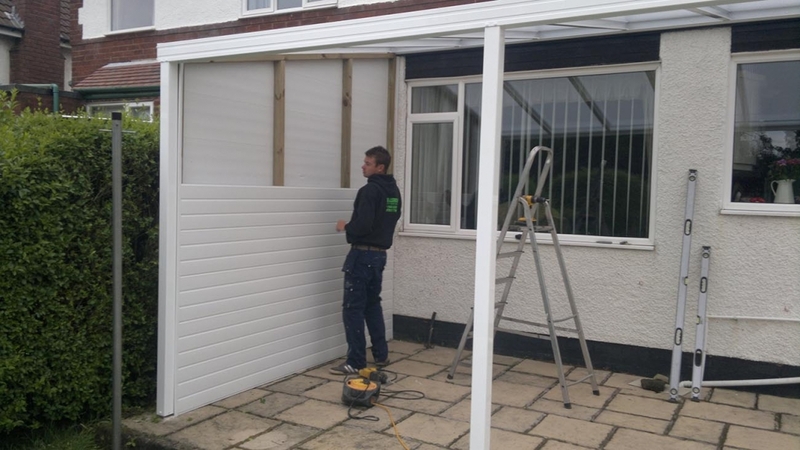 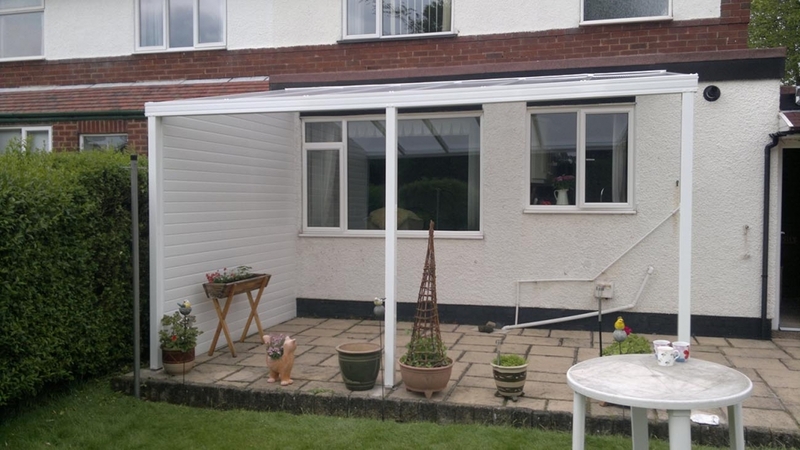 Middlebrook Property Maintenance can help with the supply and installation of a smoking shelter for your commercial premises so you can put a roof over smokers heads in the Great British weather which will keep your workers undercover and happy and you can also keep control of where your staff smoke. 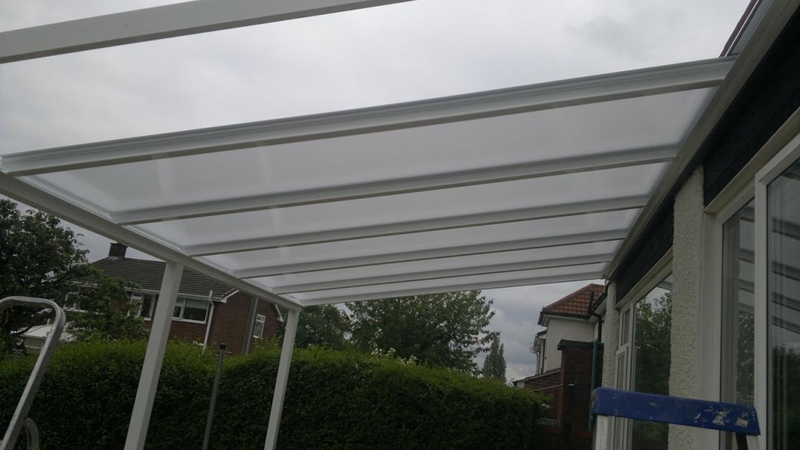 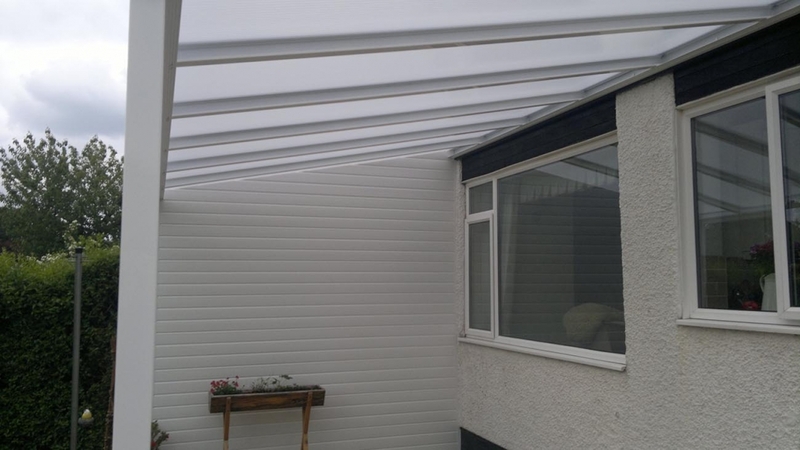 Our smoking shelters are a complete self-supporting canopy glazing system made entirely from structural aluminium profiles which are powder coated providing amazing strength and durability and are supplied with a 10-year system guarantee. 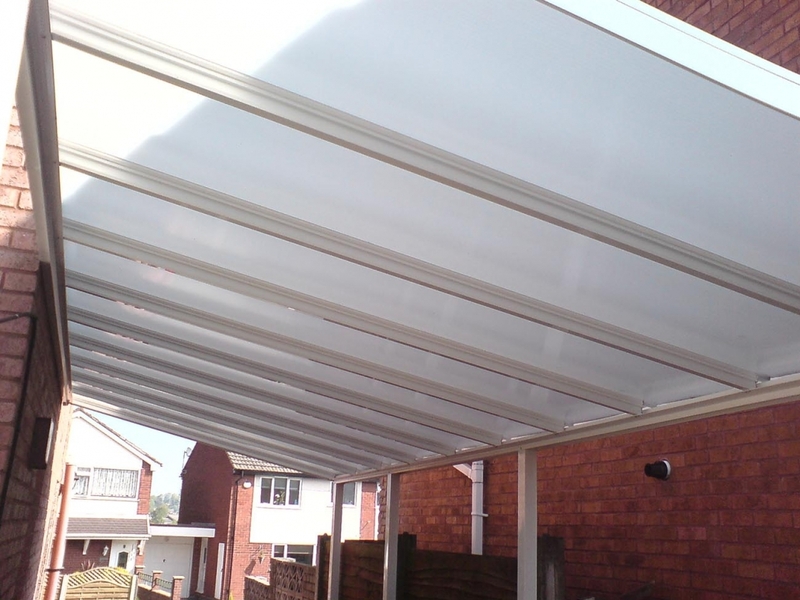 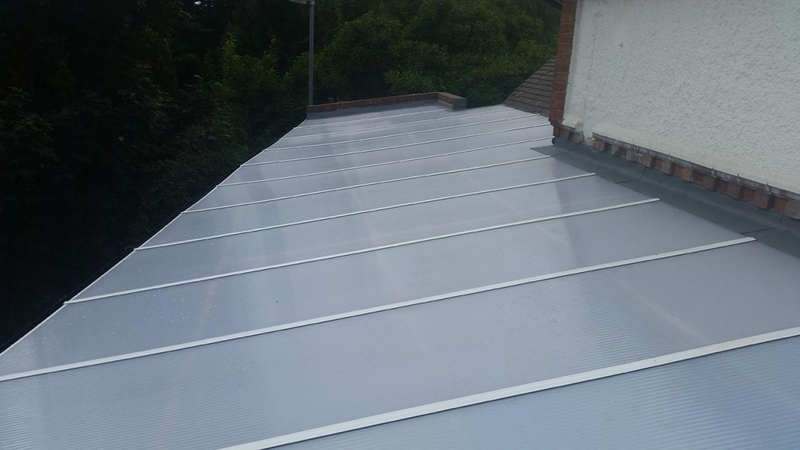 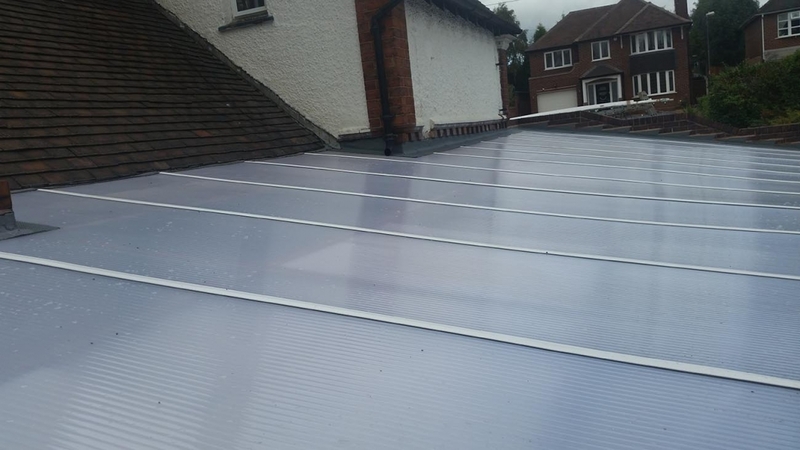 The polycarbonate glazing panels which are available in a clear or opal finish are virtually unbreakable and have a unique clip fit edge detail. 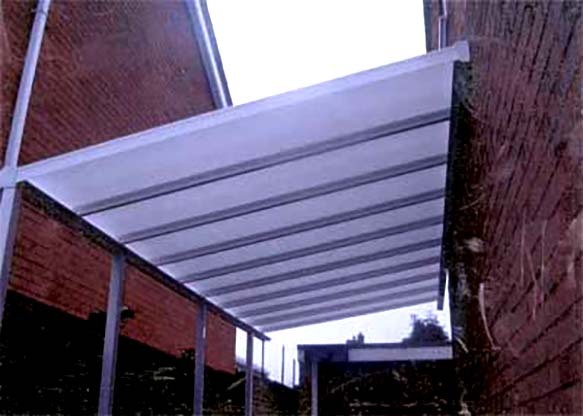 At Middlebrook we offer a range of canopies, carports and shelters for home use as well as commercial. 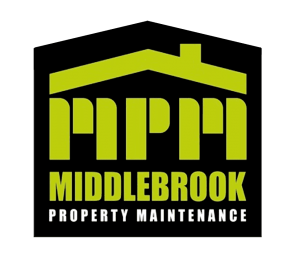 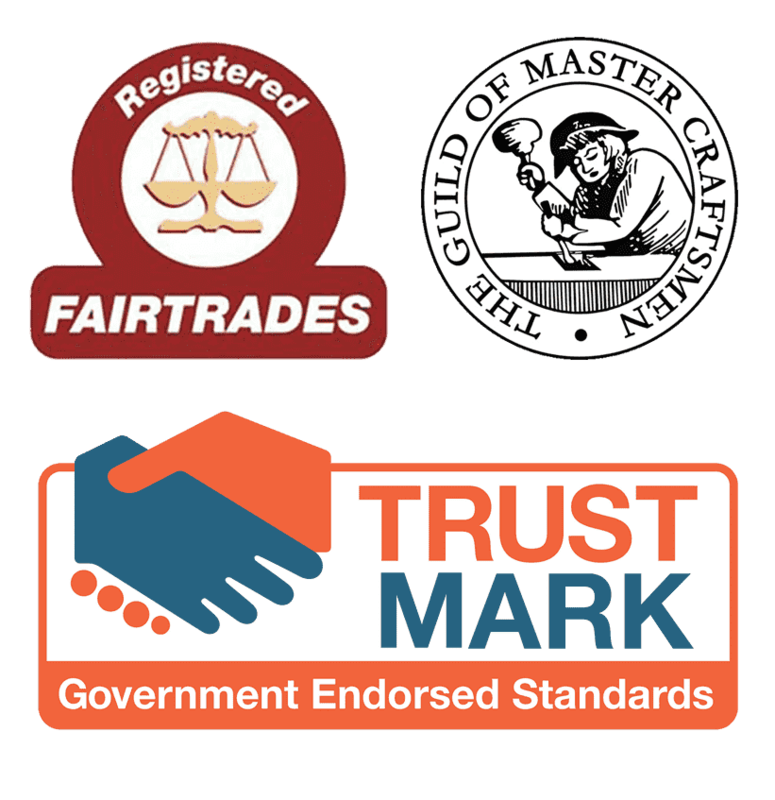 Why not get in touch to see what we can do for you. 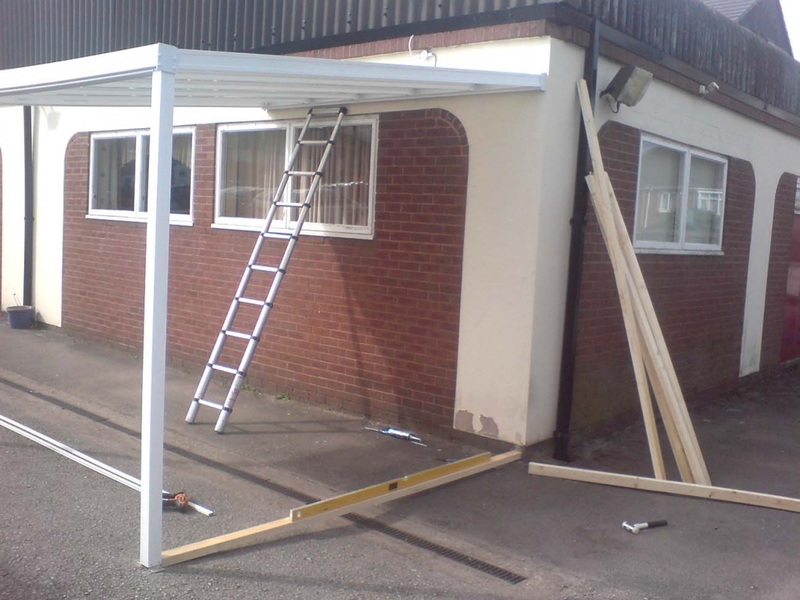 If you want to chat about your smoking shelter or canopy options, please don’t hesitate to call us. 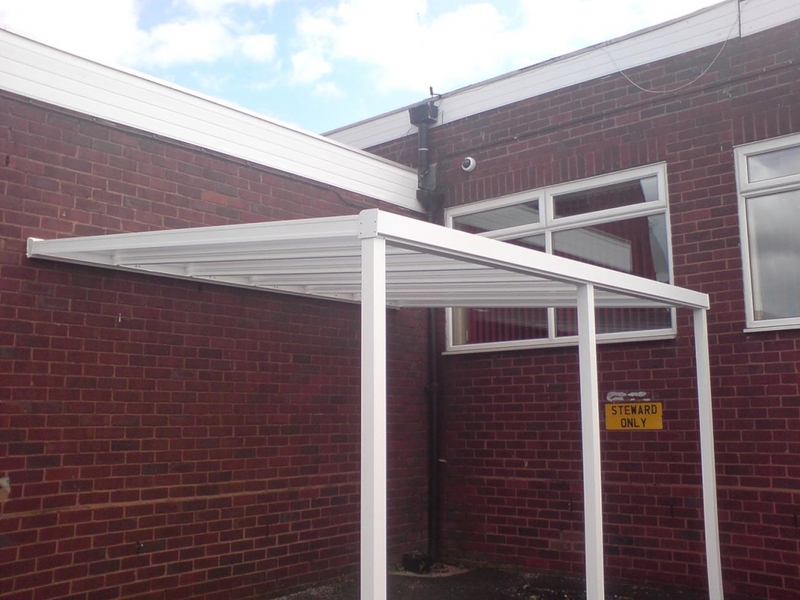 Whatever your requirements, our smoking shelter and canopy systems are a cost-effective, reliable and attractive choice.